Circus Arts Play Centre is located 4 minutes from the hustle and bustle of Byron Bay and offers a range of fun and physical activities in their indoor facility. WELCOME TO THE CIRCUS REVOLUTION! Discover your inner awesomeness and fly high at Circus Arts Byron Bay! Located just 4 minutes from the hustle and bustle of Byron’s main street, Circus Arts is a family friendly venue promoting health and happiness for all ages. 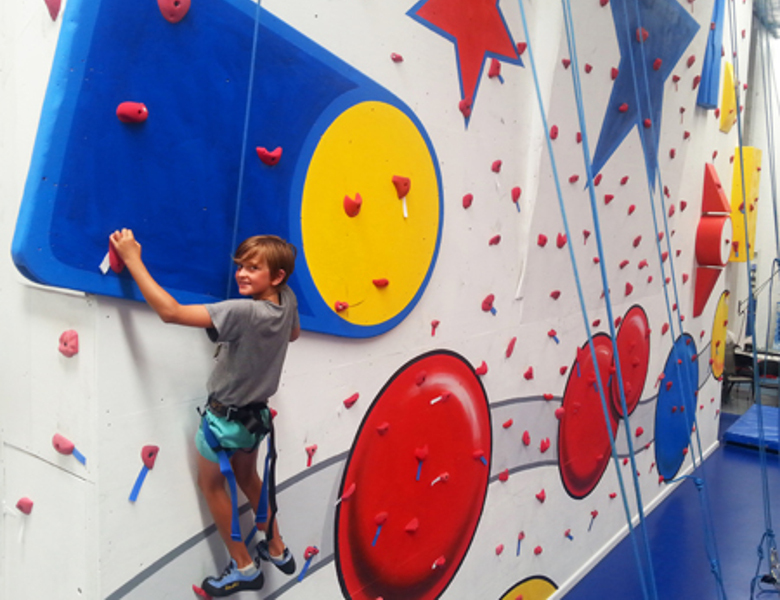 Suitable for beginners through to professional performers, this fully equipped, indoor space offers a range of exciting circus classes, high flying trapeze, a climbing wall, kids play space and a healthy café. Circus Arts runs term circus classes and offers a jam packed School Holiday program including half and full day circus workshops, flying trapeze classes, circus shows, free balloon twisting workshops and more! A range of fees and charges apply depending on activities undertaken.